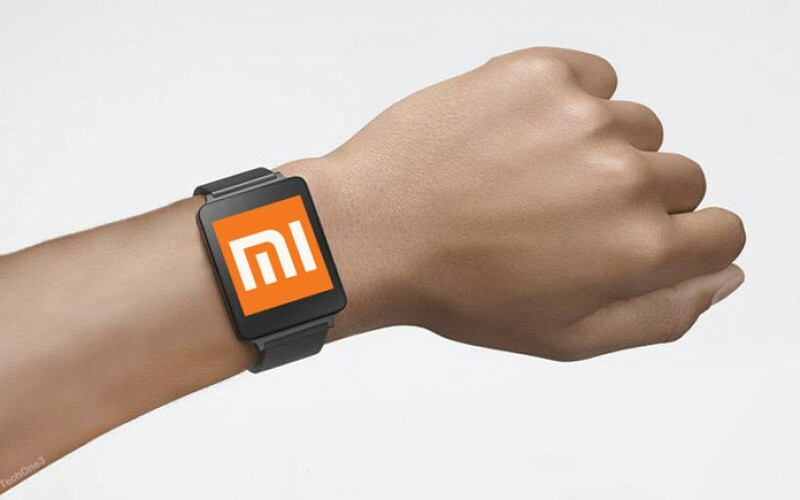 Xiaomi, which is considered to be the Apple of China is working on its own smartwatch to take on the Apple Watch. 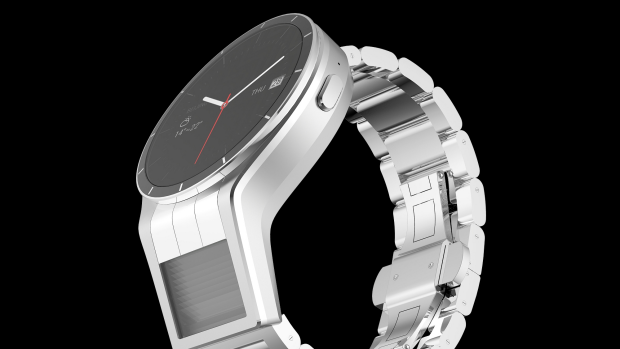 Yesterday, Apple announced the final details of its first entry into the smartwatch market. 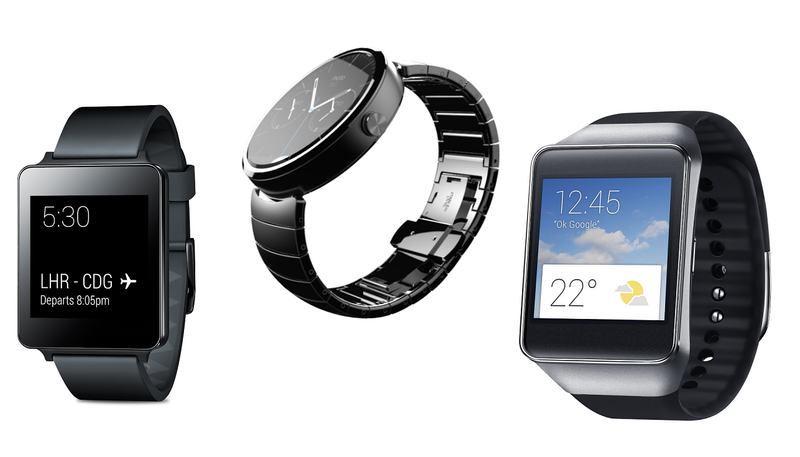 Let’s take a look at how the Apple Watch stacks up against the best that Android Wear has to offer.